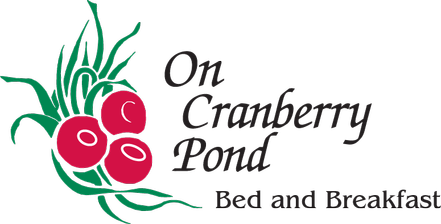 "On Cranberry Pond" is a beautiful bed and breakfast located in Middleboro, Massachusetts. The town of Middleboro is named such because of its location in the "middle"' of everything to see and do! It is just a short drive to historic Plymouth, Cape Cod, Boston and Providence. We cater to both the sight-seeing vacationer as well as the corporate or government traveler; both short and long-term are available. 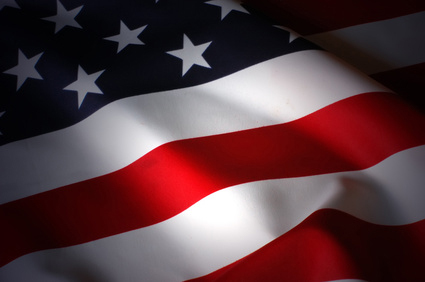 We want to support our troops every day of the year with a small token of our appreciation! See our promotions. See what there is to do during your stay. We're sure we can find something that everyone will enjoy!